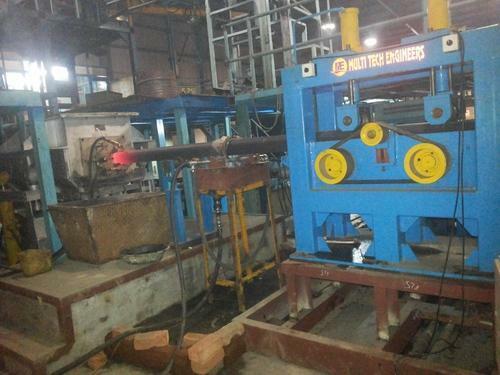 Multi Tech Engineers are experts in manufacturing and exporting a range of high quality “Horizontal Continuous Casting Plant for copper & copper base alloys billet casting in Rod & Tube shape, and also can cast 100% pure copper. After extrusion of billets conductivity can achieve 99 to 101% IACS”. In today’s market it is very important to be customer friendly and keep their demands in mind. With respect to this we have developed Billet Casting in Horizontal Continuous Casting Plant which will help to fulfill your application and requirements.